The club’s Wheelchair Rugby team, Hellfire, announced themselves on the international stage at the weekend when they became champions at the Berndt-Best tournament in Cologne. At the end of the three-day event they beat Hollister Hussars 42-28 to take the title. 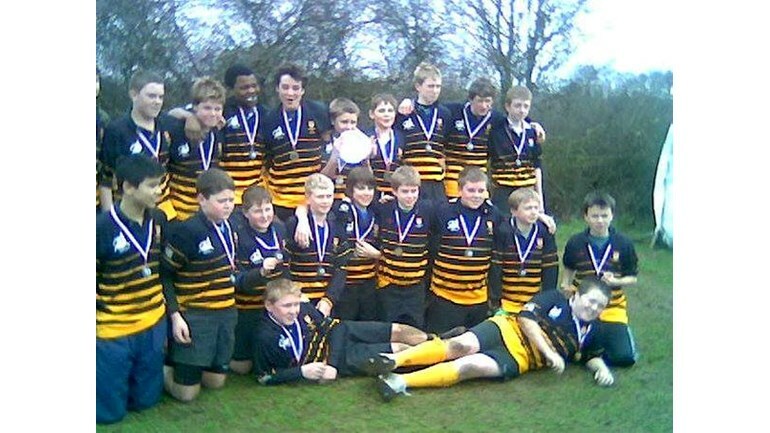 On their way to the top spot Hellfire got the better of clubs from France, Belgium, Holland and the host nation Germany. 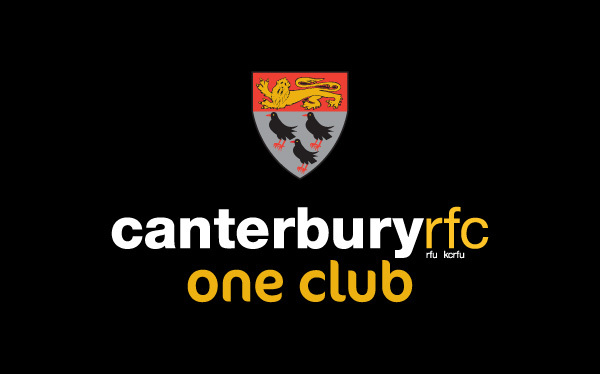 After finishing second in the advanced league in the tournament when it was last held Hellfire were placed in the higher professional league, recognising the real progress of the Canterbury club over the last two years.